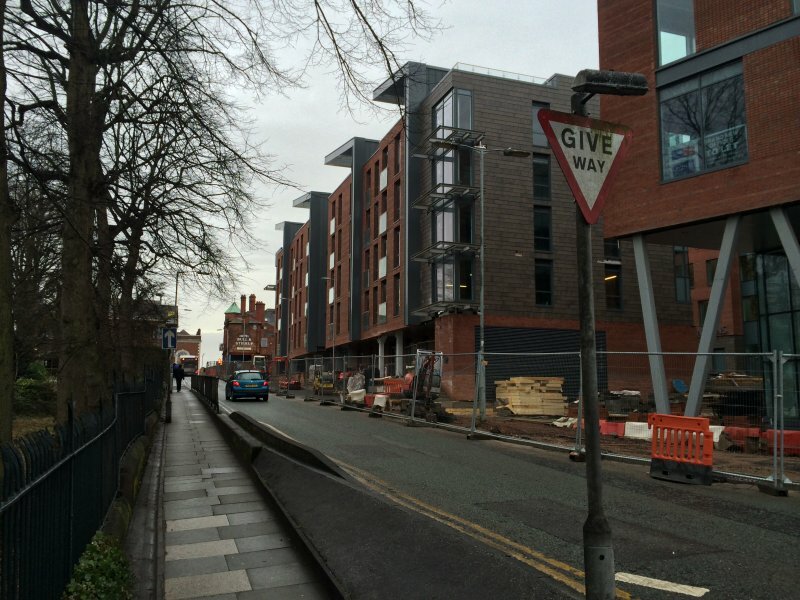 This regeneration scheme was being developed by Watkin Jones in partnership with Chester City Council to provide residential and retail space with public and private underground parking for over 500 cars. The 6-storey superstructure has distinctive gull-wing roofs and incorporate shops and restaurants at street level. 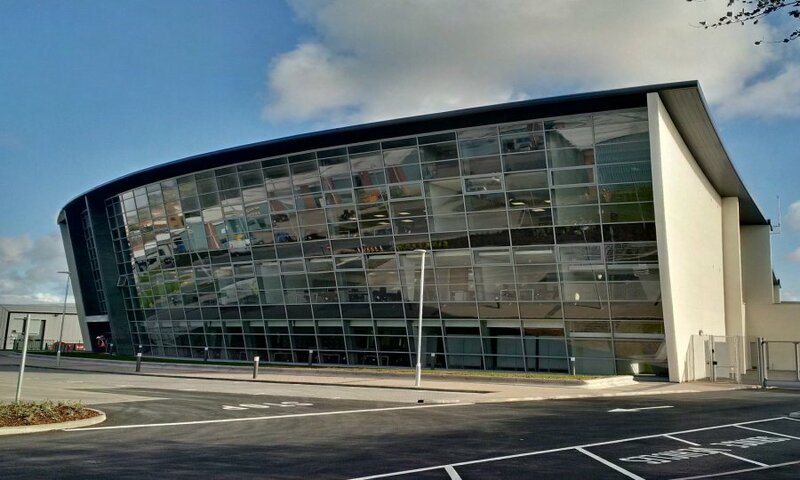 [post_content] => Westlakes were engaged by Thomas Armstrong Construction to provide Civil and Structural Engineering services for this new build Police Station on a post-industrial site in Barrow-In-Furness. The development provides office and administrative facilities for Cumbria Constabulary contained within the main, three storey building. A central, full height atrium is included providing natural light and the front façade is fully glazed giving views over the Walney Channel. Structure was provided as a steel frame, as an economic means of creating the curved roof and atrium profiles and use of long span precast concrete floor units helped to create open and flexible internal spaces. To the rear of the main building, a new, single storey Custody Suite has been constructed, providing an enclosed vehicle dock, 18 cells and associated administration areas. The development also included new garage and vehicle maintenance workshops and significant areas of external parking. [post_excerpt] => Providing Civil and Structural Engineering services for a new build Police Station. [post_content] => Westlakes were appointed as civil and structural engineers for the development of a new £5.6m Primary Care Centre at Mossgate in Heysham. 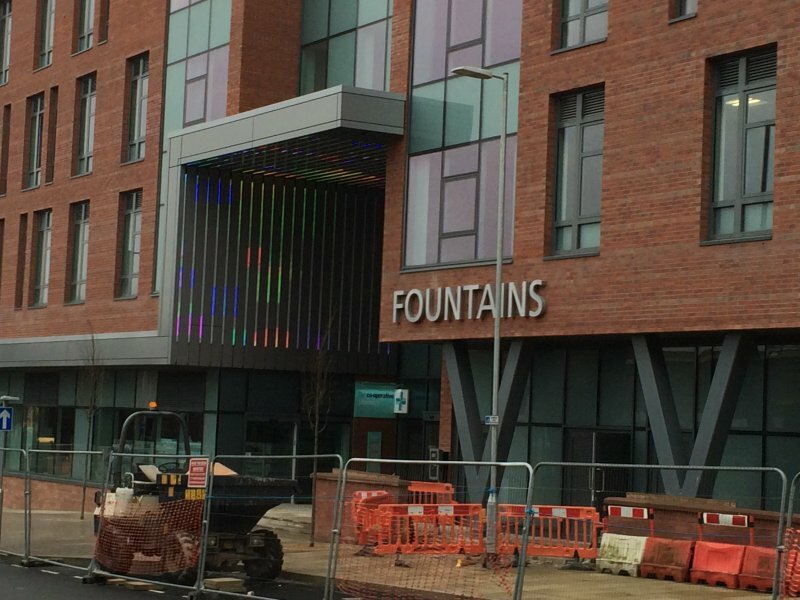 The project comprised the development of a new PCC of 5,000 square metres, which included three GP practices, a Pharmacy, Dental Clinic, and associated healthcare provision. 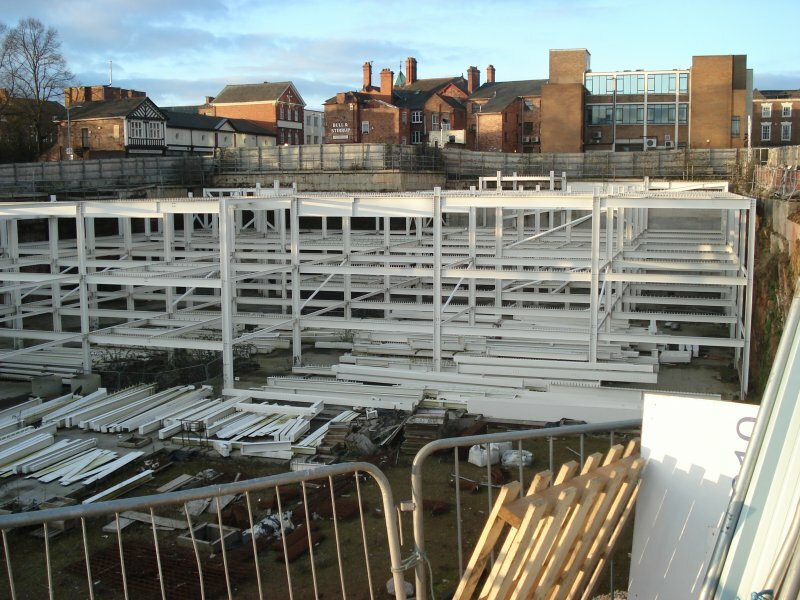 Our scope was to provide civil and structural design services in connection with the main building, foundations, car park and drainage. 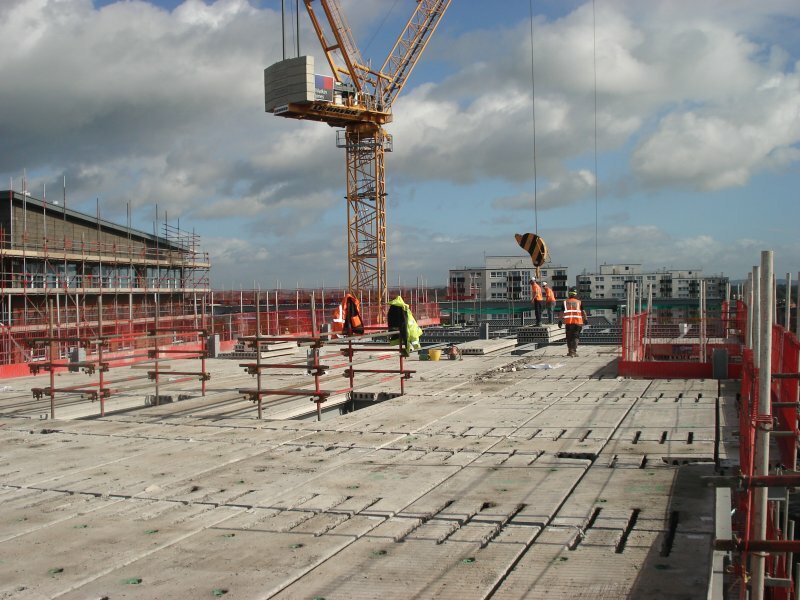 The 4 storey building is constructed using a steel framework and composite concrete metal deck flooring. Vibro compaction techniques were used to improve the ground under the main foundation. 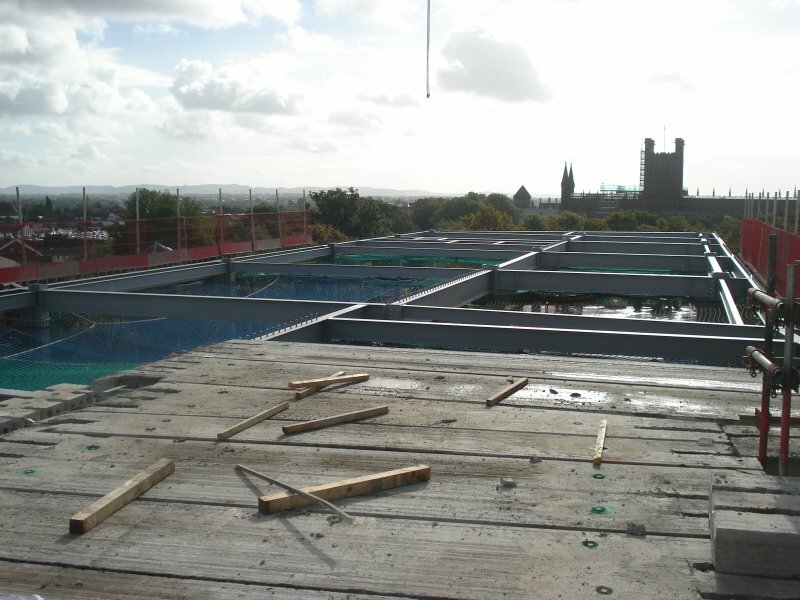 The project architects were Mellor Architects and the contractors were F Parkinson Ltd. The PCC was built on the site of some community facilities which were re-provided as part of the development and as a result our scope was extended to include the design of a new access road, village hall, all-weather sports pitch and two bowling greens. 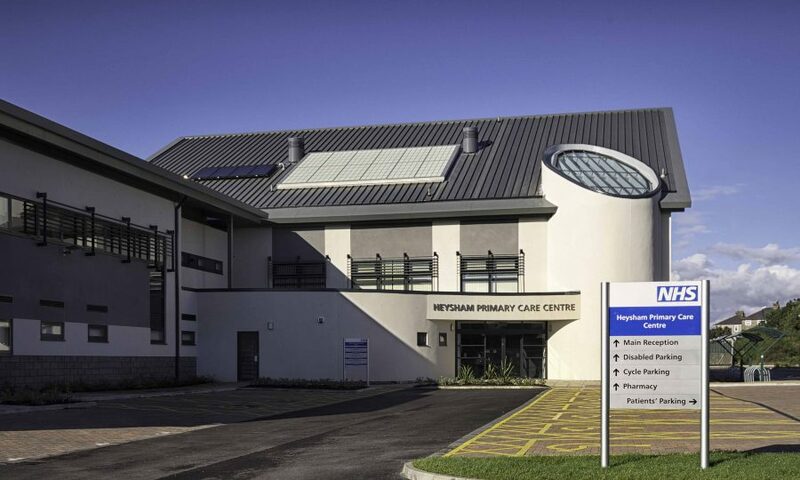 [post_excerpt] => Development of a new £5.6m Primary Care Centre at Mossgate in Heysham.